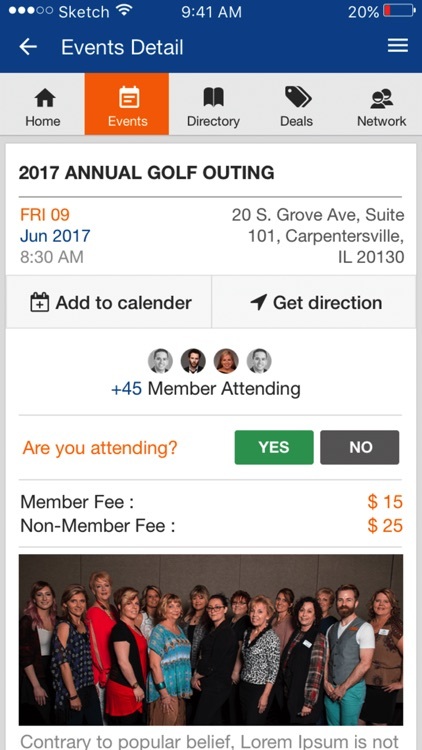 Looking for an innovative way to keep your members engaged while still growing your chamber’s bottom line? With over 77 percent of Americans using smart phones, the answer is a mobile application specifically built for chambers. As chamber members, we understood the evolving needs and challenged our world class development team to design a solution. 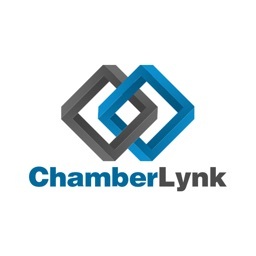 ChamberLynk is that mobile app. It is powerful yet user friendly, with features that benefit staff and members. 1. Member Management. 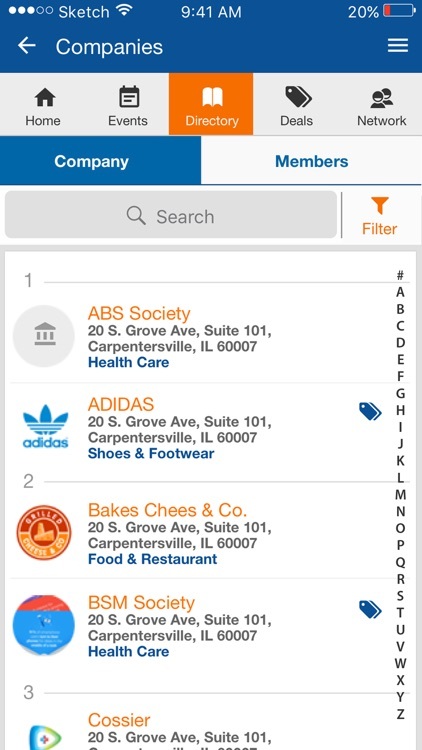 Easily manage member information and the renewal process. Use it as a standalone package or in conjunction with your existing member management Software. 2. 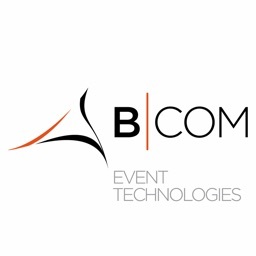 Event Management. ChamberLynk is ideal for scheduling events as well as advertising them in a multitude of ways including email campaigns, app notifications, event reminders and text alerts. 3. Enhanced Member Communication. 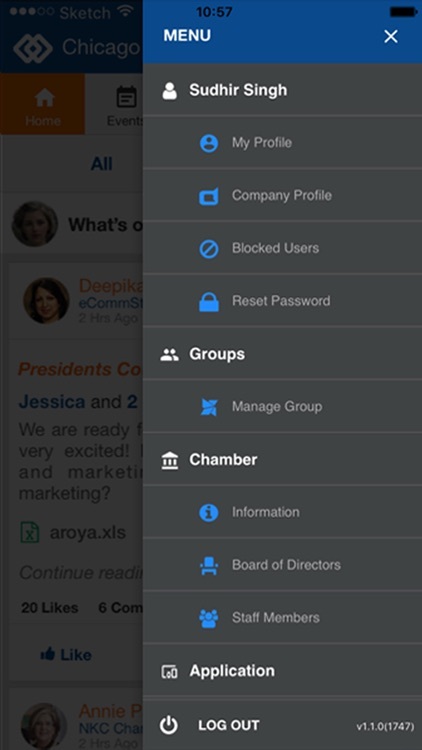 Connect with your members by joining groups with them, and sending broadcast messages, texts or emails easily. activity. 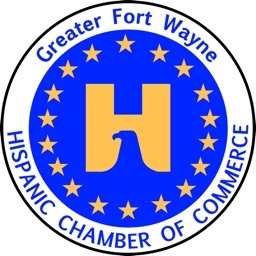 Share this information with prospective members to demonstrate your chamber’s value. 5. Revenue Generation Opportunities. 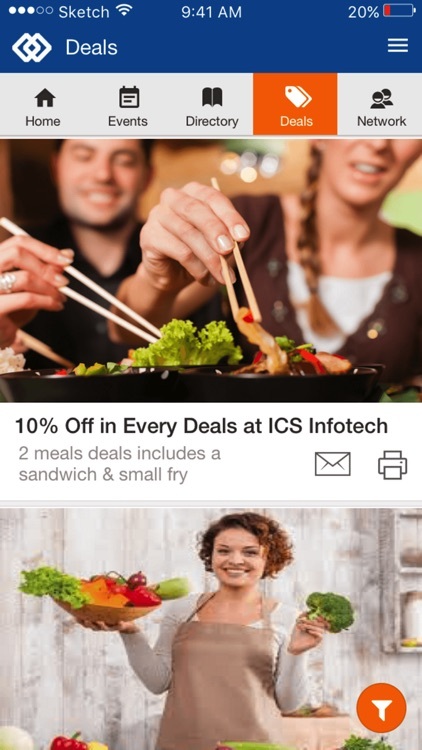 Increase revenue easily from member deals, articles and ads. 6. Board Member Communication. Keep your board members informed and engaged. 1. 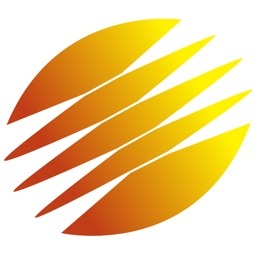 Connect Company and Individual Profiles. Connect the two profiles to help further bond with other members and hopefully future customers! 2. Event Participation Insights. Find out beforehand how many people and who is planning to attend an event, making networking easier. 3. 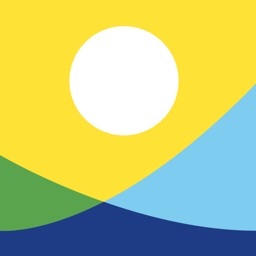 Online Event Registration. Register for events easily via the online portal or the mobile app. 4. Member Connections. 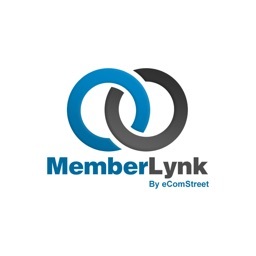 Keep in touch, share recent business happenings or upcoming projects, send connection requests and communicate other types of information, broadening and strengthening your network. 5. Variety of Communication Channels. 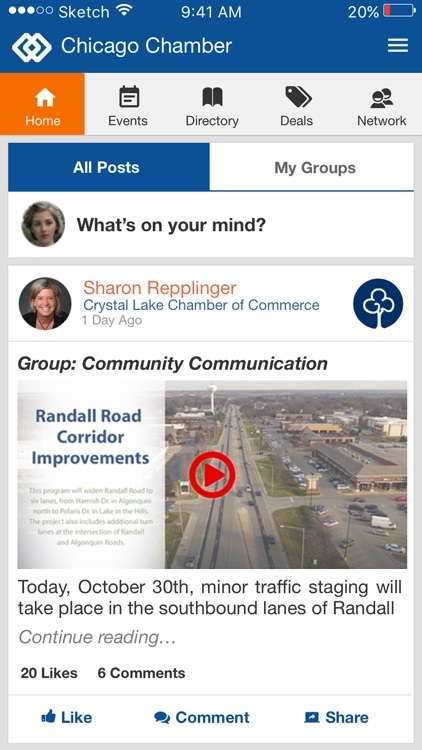 Communicating with chamber staff, board members and of course, other members with a few simple clicks on the app. 6. Advertising Opportunities. Advertising opportunities include weekly and/or monthly business specials, articles and banner ads.